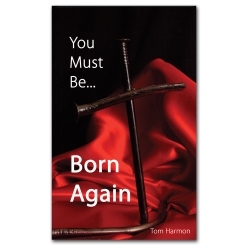 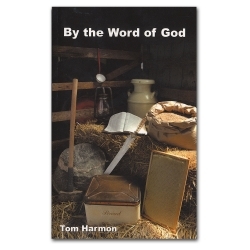 Tom Harmon gives vivid and colorful messages on how to embrace the Word of God on themes especially adapted for the entire family. 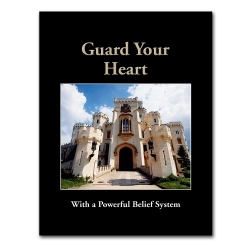 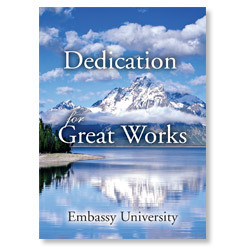 You will be motivated and encouraged as he shares priceless truths that will open up your heart and mind to truth. 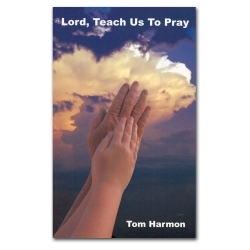 For Me and My House, is about the grace of God in our endeavor to have a Christ centered home.